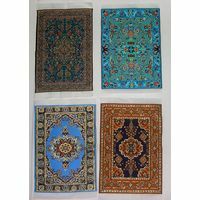 We offer Miniature Turkish Woven Carpets and Bags at different sizes. 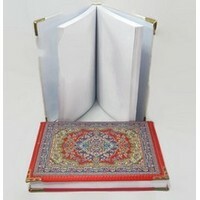 Special designs are also possible. 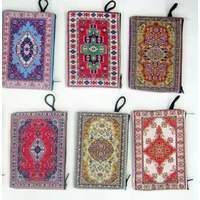 - Woven Notebook We offer Miniature Turkish Woven Carpets and Bags at different sizes. 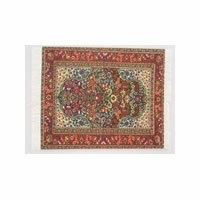 Special designs are also possible. 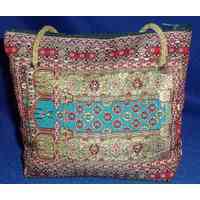 Browse these categories under "Woven Carpets - Bags"